Touch In Sol this Summer! 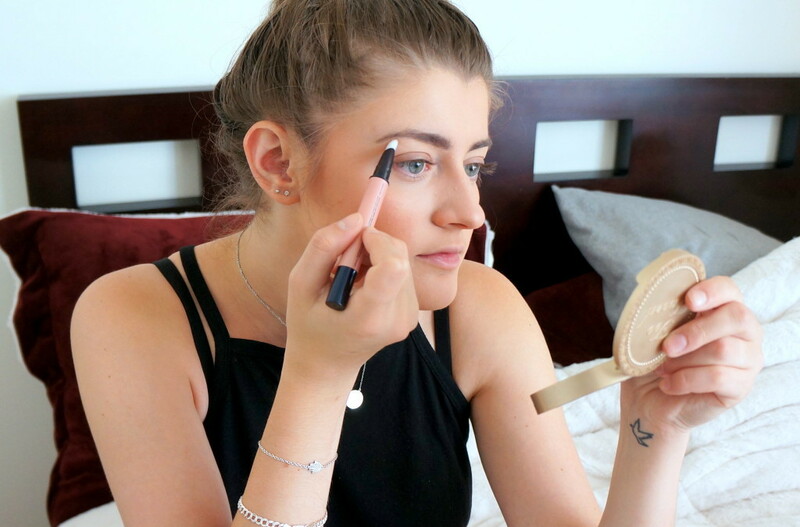 This summer is all about a simple, quick makeup fix. Touch In Sol’s newest products, exclusive to Sephora, do just that! The shade I received was 001 For Your Eyes Only – pink matte, which at first I was a bit skeptical about. PINK MATTE?! But let me tell you, pink matte is the next big thing. The casing makes it really easy to apply, and I love the felt-tip applicator that releases just enough. Subtly sheen, this shade gives the brows the finishing touch they deserve, without the over-shine. I’m Totally obsessed. On the right, with the mascara; On the left, without. Ok, so I will admit I already have pretty intense lashes to begin with, but this mascara definitely gave them extra oomf! 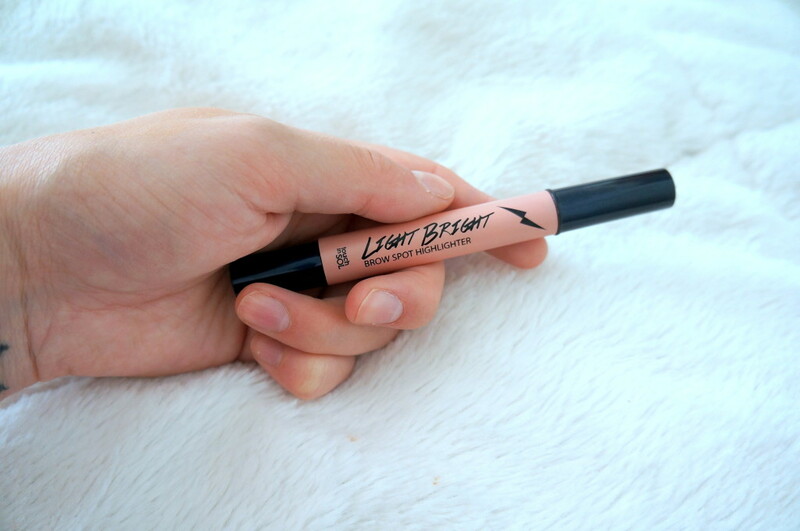 I loved how natural they made my lashes look, and how one coat could make them this amazing! The brush is curved, so the wand definitely helped curl while define. I think it’s just perfect for a light summer makeup look, or layered multiple times on lashes for going-out glam. Overall, everything I’ve tried by Touch in Sol has overly impressed me. 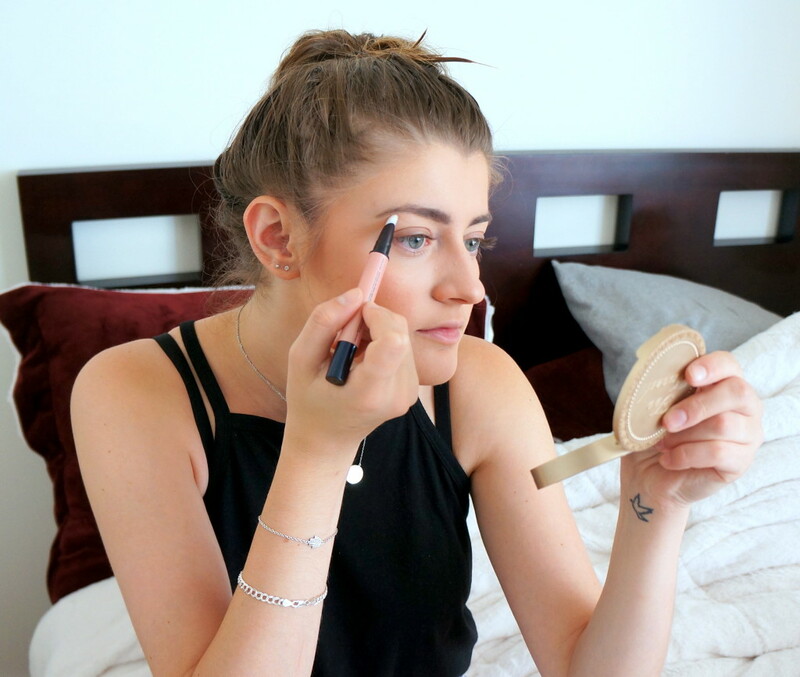 They have become quite a staple in my everyday makeup routine! Note: This post is not sponsored. All thoughts are unbiased and my own. Products sent for review consideration. All photos are my own.